Set amongst the panoramic backdrop of the sparkling Pacific and the grand West Maui Mountains, everyday living becomes extraordinary at 130 Keo'awa. Perfectly situated for spectacular and uncompromising panoramic views over Kapalua to the neighboring islands, whale-watching and the stunning Kapalua sunsets. 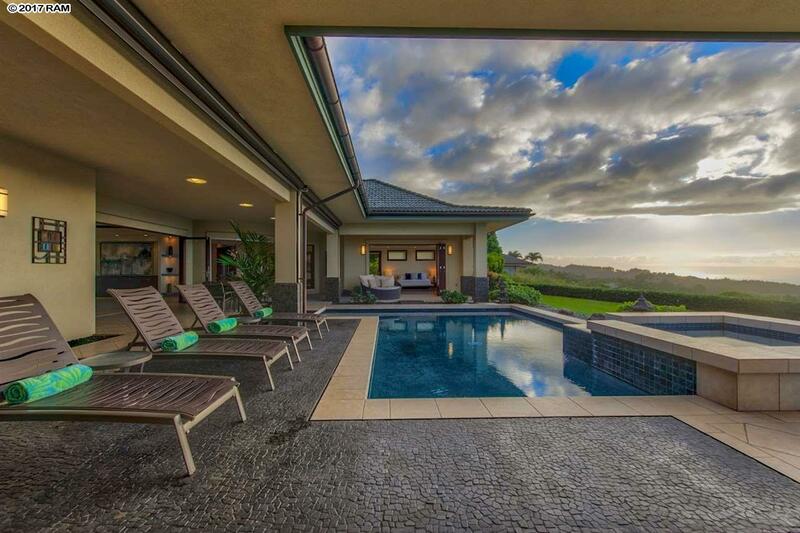 This secluded 3.52 acre Honolua Ridge estate features discriminating quality and attention to detail. The sprawling single story home of 3, 550 living square feet enjoys over 1, 000 square feet of private outdoor living area for a seamless transition of indoor/outdoor resort living. Kapalua Club memberships are available for this property which includes preferred access to the many world-class Kapalua amenities.